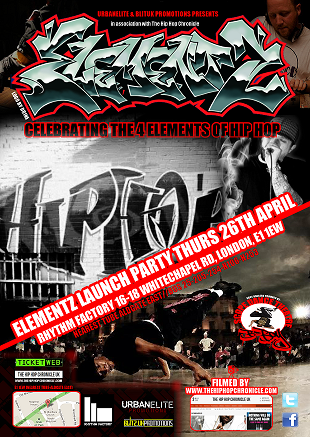 A new quarterly event representing the classic 4 elements of hip hop all under one roof to full effect. There’s already been a massive amount of talk on the street about this, given the rare nature of the night celebrating the whole spectrum of hip hop culture – the arts of Emceeing, Deejaying, Graffiti and Bboy / BGirl battles. 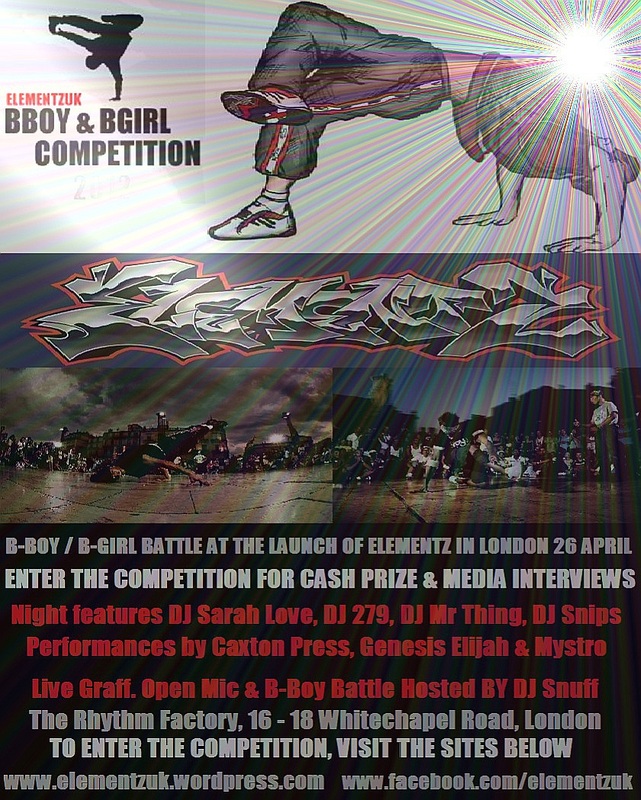 Bboy / BGirl battle (with cash prize of £100), live graffiti, open mic session hosted by DJ Snuff (End of the Weak) & Johny Garcia. The throwdowns are open to everyone who comes along on the night. 8pm – 3am. 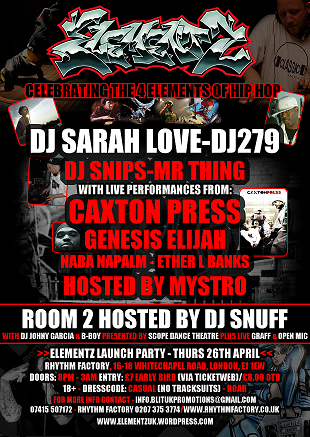 £8 on the door / £7 in advance via TicketWeb. Nearest Tube Aldgate East. This is an 18 & over event. Dress code is casual but no tracksuits. London’s Jamieson drops yet another freestyle and video, in what’s been one of the most prolific periods for output from this MC who in his own words is on his own “foreign exchange”, now on the hard grind in New York City. He lets loose on this one “Last Time I Saw You” over a jumpin hip hop beat, and its always good to hear someone with the flow skills go in with the shackles removed. He released the first track “I Told You So” from his new EP “I Came I Saw Volume 3” last week, with a lot more to follow in the next couple of months. 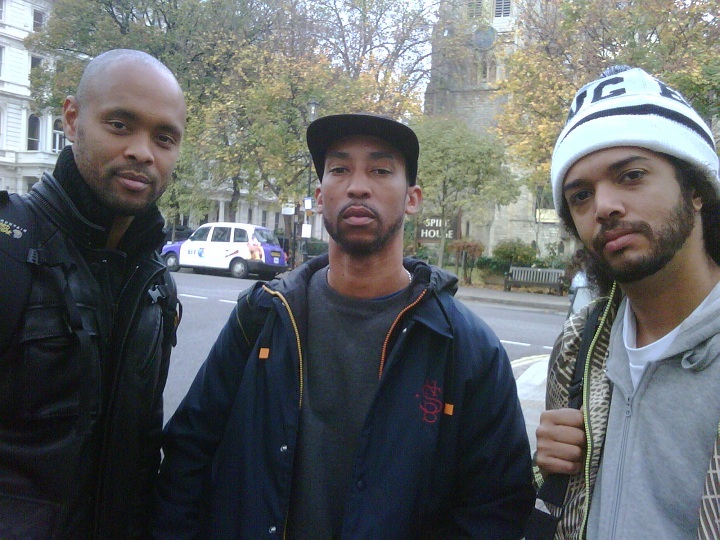 He has been in the studio with various other artists recently, among them London’s super producer Beat Butcha, so it looks like being a busy 2012. 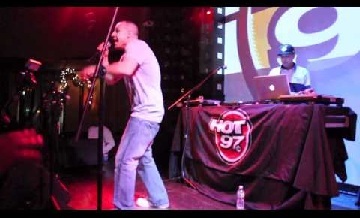 Together with the video for “Last Time I Saw you”, also check out footage of him performing live at NYC’s famous SOB’s “Who’s Next” Hot 97 showcase. 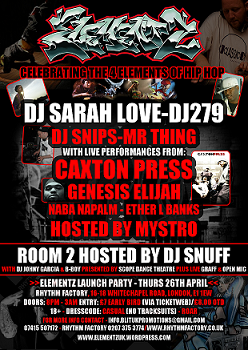 PLAYING LIVE : DJ SARAH LOVE, DJ 279, MR THING, DJ SNIPS, DJ SNUFF, CAXTON PRESS, GENESIS ELIJAH, NABA NAPALM, ETHER L BANKS & HOSTED BY MYSTRO. 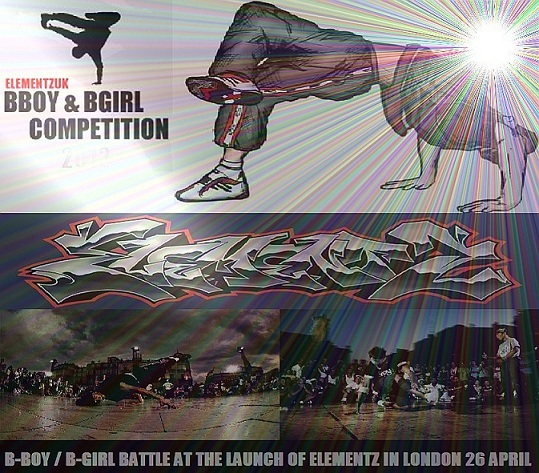 B-boy battles, graff, open mic. Tickets are available in advance via TicketWeb now. Link on the official site above.